Holiday in pure bliss with an escape to Andara. Secluded luxury awaits you. Magnificent in so many ways. 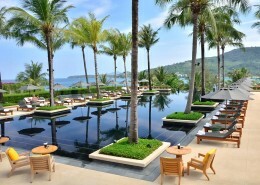 Located hillside overlooking Kamala Beach, Andara Resort and Villas is a luxury resort that pleases on many levels. 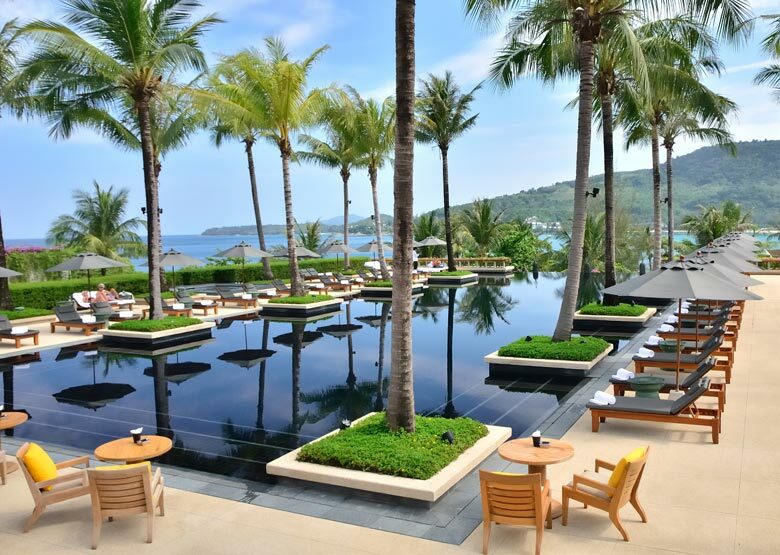 Breathtaking sea views, private infinity pools, a large 40m resort pool and a range of accommodation options (from 1-6 bedrooms) makes Andara the perfect resort choice for either a romantic getaway or a holiday with family and friends. 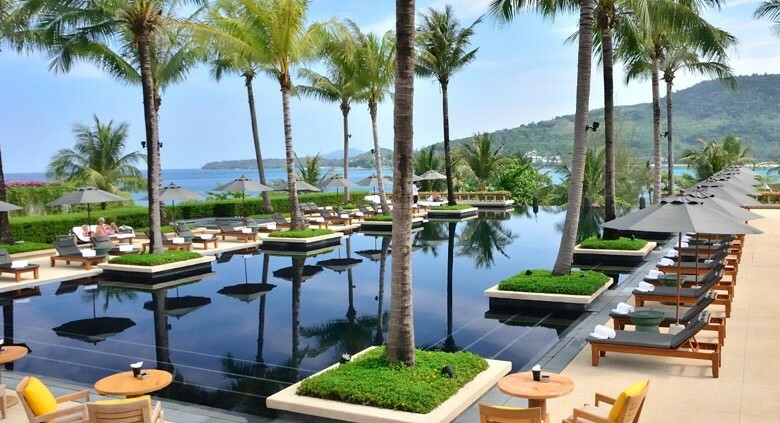 Patong with its extensive shopping and nightlife culture is only 20 minutes drive away, allowing guests the opportunity to easily explore this region but retreat back to the luxury and serenity Andara offers. Rich woods and contemporary amenities (such as Bose sound system) are fused with Thai influenced décor (complete with Jim Thompson silks) to create suites and villas which are both spacious (starting from 153 sq m) and luxurious. All feature a separate dining and living area and stylish western kitchen that opens onto an expansive outdoor terrace (with or without a private pool) and simply stunning ocean views. Everyone is catered for at Andara! A complimentary kids club operates daily and with 2 bedroom + options available families of all configurations are easily accommodated. 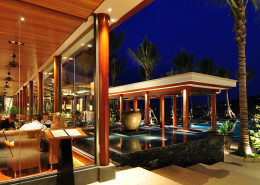 Silk Restaurant provides delicious cuisine and a variety of local restaurants are but a short stroll from the resort. Located only 5 minutes walk (or shuttle) away is the beautiful KamalaBeach, now featuring the Beach Club and the Beach Lounge, the latter equipped with a full service bar and offering light meals. An indulgent Spa, attentive staff and well equipped gym round out this delightful resort that is sure feature on your favourite holiday list! 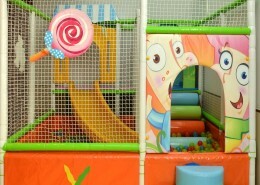 Children’s Policy: Complimentary Kids Club operates daily for children 4-8 years old from 9am-6pm. 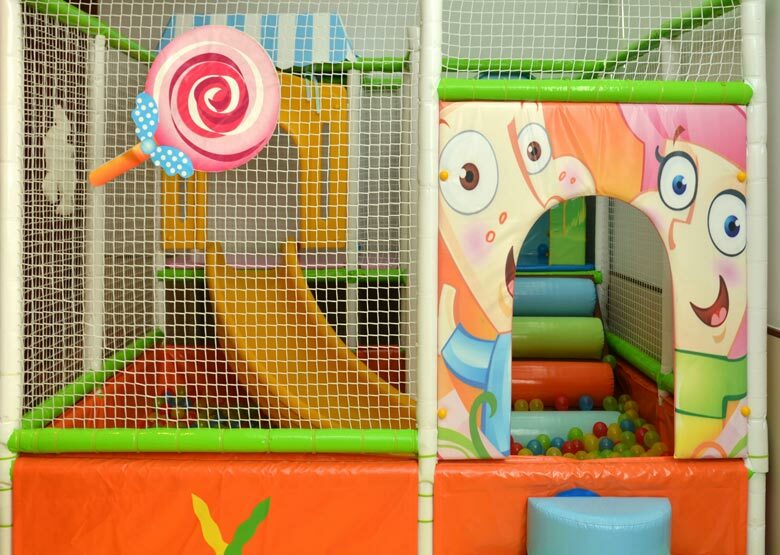 Family friendly accommodation and charged babysitting available. 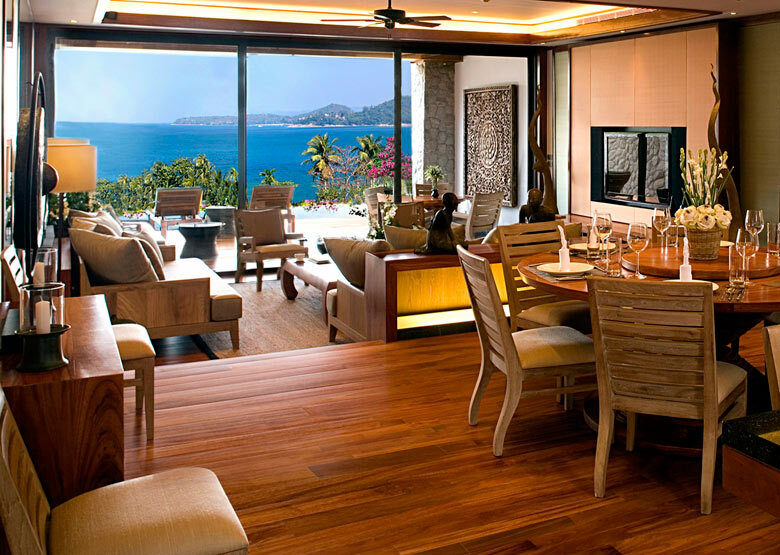 Andara Resort and Villas is a luxury resort overlooking the beautiful Kamala Beach. 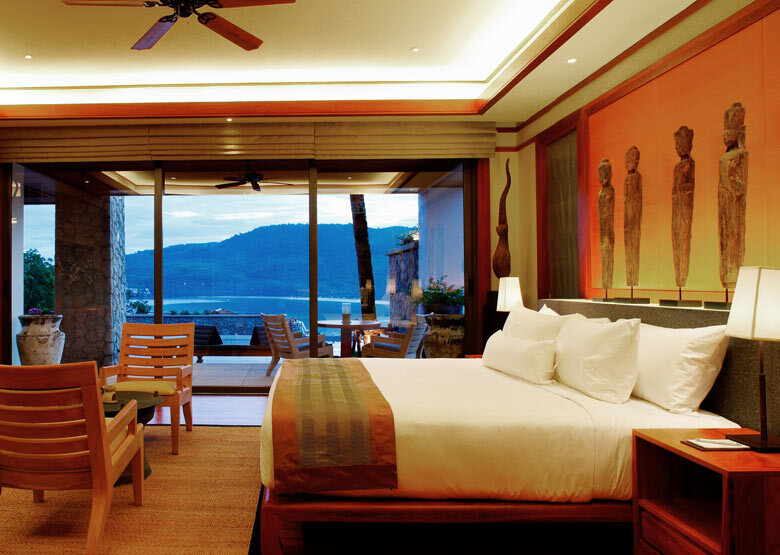 With suite and villa accommodations that range from 1 – 6 bedrooms, it is the perfect choice for couples, families or groups of friends that are seeking a truly luxurious holiday experience in a beautiful part of Phuket. 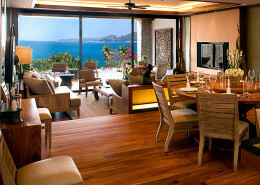 Andara is located overlooking the beautiful Kamala Beach in Thailand. 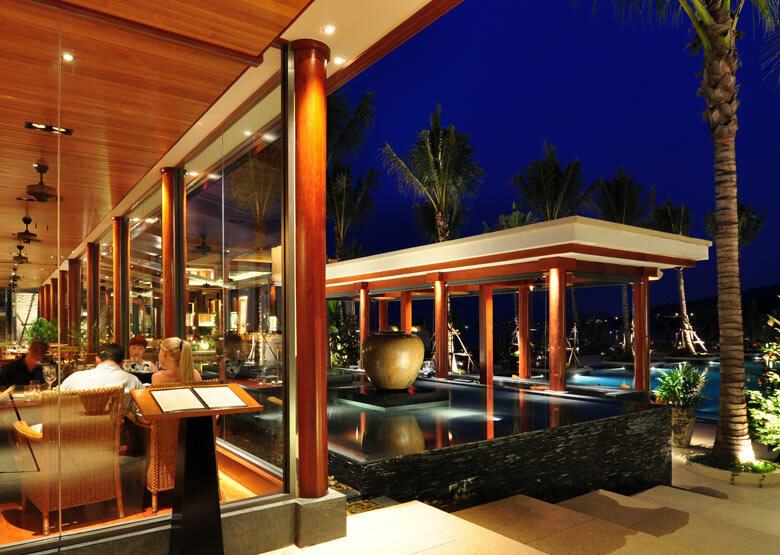 Vehicle transfer time is approximately 35 minutes from Phuket Airport. 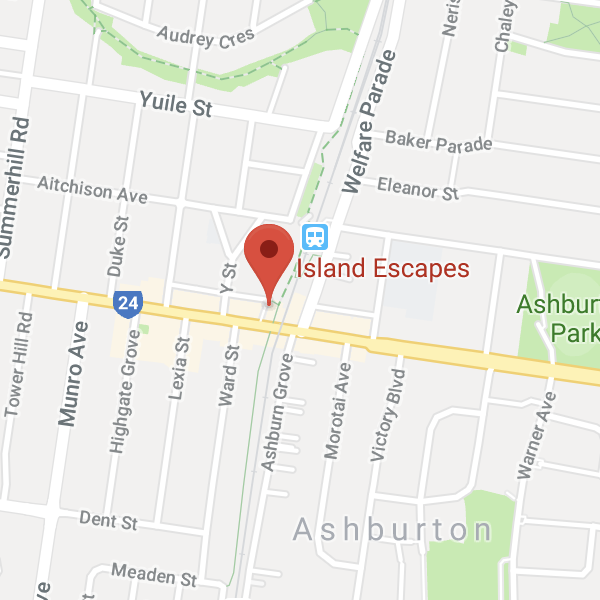 See map below for exact island location.  We just spent 5 nights at this amazing resort, the staff, amenities and private pool villa were truly 5 star, and yes, it is one of the most beautiful resorts we have had the pleasure of staying in, our only regret is that our stay was not long enough.